CLOSEOUTS. 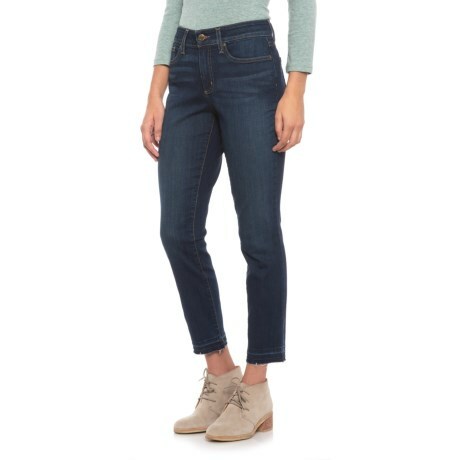 Indulge your senses in the luxuriously comfy NYDJ Bezel Alina ankle jeans, fashioned from smooth stretch denim and featuring Lift Tuck Technology for a slim and flattering fit. Available Colors: BEZEL. Sizes: 0, 2, 4, 6, 8, 10, 12, 14, 16.